Alright, but using instant messaging to communicate legal data is risky, you might say. And it is, if you’re using, for example, messenger apps over social networks to send confidential information. However, with a professional UC platform, both parties involved, lawyer and client can rest assured that their instant communication stays private and information is not leaked. As law firms, like all businesses, face significant challenges while adapting to the modern business environment, they need to consider how to provide high-value client solutions in a profitable manner. To be successful in this fast-paced world, those in the legal space need to have the right tools to communicate effectively whenever and wherever needed, no matter if it’s with clients, colleagues or peers. That’s where Unified Communications come into play. A smart UC system helps law firms become more competitive and attract more clients through a mix of improved performance, better customer relationships, and increased availability. The solution enables collaboration without heavy capital investment, integration or operational burdens. Once the Unified Communications solution is deployed, law offices can communicate more effectively to achieve greater productivity, while also keeping clients satisfied around the clock. 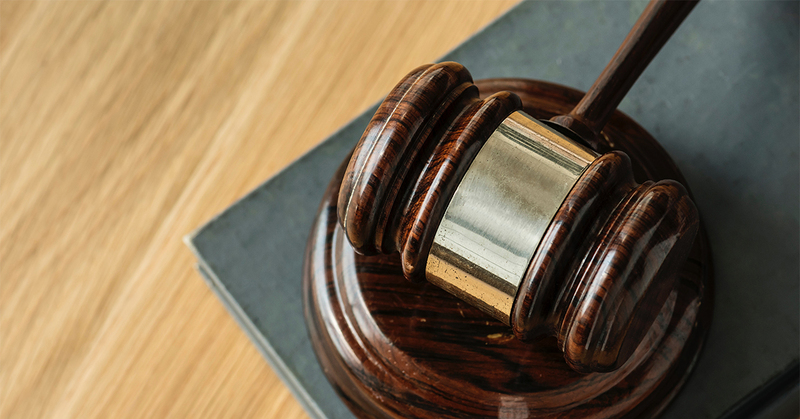 As a result, IT teams within law firms should look toward sophisticated UC solutions to help them stand out from the crowd. For example, VoipNow brings together multiple communication flows to simplify the way people work. By leveraging business PBX features, instant messaging, and conferencing capabilities, lawyers and clients can reach one another at anytime, regardless of their physical location. Moreover, by tying a UC system to a softphone, lawyers can be reached anywhere, even via their personal mobile phone, without ever having to give out their private number. Real-time collaboration: With Unified Communications, your law firm can leverage instant communication and conferencing to collaborate and quickly address client needs. Conversely, law firms that do not employ the use of UC may continue to experience unproductive phone calls and email exchanges that can lead to loss of profits and customer churn. Obsolete communications systems can serve as critical roadblocks in the legal realm, as they eat up time as well as operational and capital expenses. Increased client satisfaction and lawyer productivity: Just like in healthcare, there is an on-going tension in law firms: lawyers need to allocate their productive time to directly interact with and serve the client (which increases billable time and customer satisfaction), rather than handle administrative work. By making the most of a UC platform, employees of legal firms can efficiently allocate their time to specific cases and customers. Without a sophisticated communications system, lawyers and clients are likely to participate in lengthy, cumbersome collaboration processes that can detract from the overall lawyer-client experience. What’s more, a UC system can be integrated with the data-base software and even the time-sheet software so that all client conversations are tracked and allocated to projects. Controlled costs and enhanced profitability: Unified Communications enables parties involved to hold effective meetings, complete depositions, and perform other critical tasks, without ever having to meet in person. In fact, UC is a great enabler of the remote workforce concept, which allows firms to reduce travel and meeting space costs. Also, UC systems are invaluable in reducing costs – when law firms have multiple, geographically dispersed offices – serving clients from a multitude of countries. In-company calls are in this case free, while external calls are automatically routed so that the lowest possible call fee is obtained. How will your legal practice improve its communications in the year to come? Enhance productivity, tighten client relationships, and reduce costs with a cutting-edge Unified Communications solution. To learn more, visit 4PSA. Unified Communications has a big role for improving the Legal Practice Business. You have shared helpful information about UC. Keep sharing with us.